In this edition of Optimize Pulse: the Public Relations Society of America announced an upcoming presentation by Lee Odden, Andy Beal from Marketing Pilgrim shares a Q&A interview with the Optimize author, Odden appears on Michael Stelzner’s Social Media Marketing Podcast, and Optimize fans share their love in tweets. 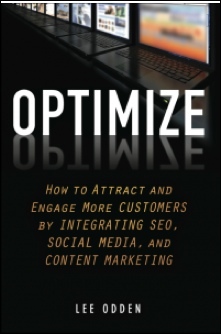 The Public Relations Society of America has announced their upcoming webinar, Optimize 360: An Integrated Approach to Digital Marketing & PR presented by Optimize author Lee Odden. Participants will learn how a content-focused digital marketing and PR strategy can grow brand visibility and increase sales. The event takes place May 7th at 3pm EST, then on-demand beginning May 14th. To register, please visit the PRSA event page. 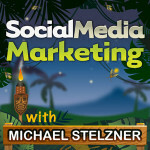 Michael Stelzner interviewed Lee Odden this week for an episode of his popular Social Media Marketing Podcast. In Search & Social: What Marketers Need to Know about the Changing Landscape, Stelzner and Odden discuss SEO and content marketing, with the factors that have contributed to Odden’s success in digital marketing. Facebook will progress towards having a more robust search engine, Odden says, and Facebook may well offer contextual advertising in the same way as Google. Marketers need to understand the customer journey and experience in order to capitalize on these upcoming changes in technology. For more tips and insights, see the full post and download the podcast from Social Media Examiner. The team from Go! Animate, an animated video web app, interview Lee Odden on killer video content marketing techniques. 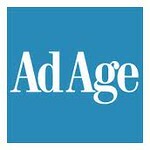 “Businesses that understand how their customers discover, consume and engage with video content will be in a much better position to adjust their ability to create, promote and structure video consumption as their audience behaviors evolve,” Odden said in response to a question on the biggest challenges companies face in modern day video marketing. GoAnimate offered a helpful collection of takeaways in addition to the full Q&A interview; check it out! 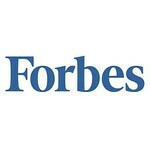 Social communications firm Marketwire will host a webinar featuring TopRank Online Marketing CEO and Optimize author Lee Odden on February 21, 2013 at 1 pm EST. In Optimizing PR for a Content Marketing World, Odden will share with participants tips and actionable takeaways for improving content-focused digital marketing and PR programs. He will also share his proven three-pronged model to help attendees leverage content to attract, engage and convert fans and prospects to loyal customers. 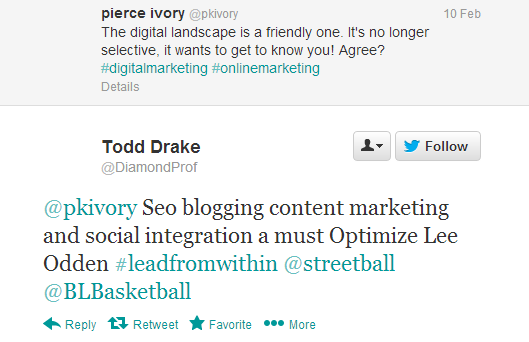 Digital and direct marketing pro Heidi Cohen lists Lee Odden’s Online Marketing Blog in her recent “14 Social Media Blogs We Love (& Why You Should Too! )” blog post. Her reasons marketers should check out Oddden’s work are simple: “Lee Odden is a long time blogger who along with his team write a daily blog focused on search, social media and content. He’s a regular speaker at a variety of high profile conferences including Content Marketing World, SES and Social Media Marketing World. 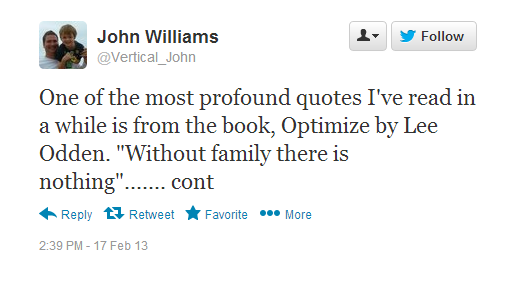 He’s also author of Optimize,” she wrote. “If a picture is worth a thousand words, then a video must be worth millions. 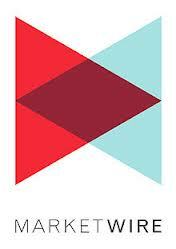 The ubiquity of Internet access and availability of video creation, consumption and sharing applications makes video the “go to” digital marketing medium for 2013 and beyond.” So says Lee Odden in this guest post at Watch.tv, a Verisign company. The social, mobile and search benefits inherent to video content can’t be ignored, he advises. 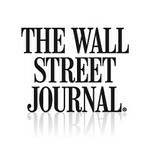 See Odden’s 3 Reasons Why Video Must Be Part of Your Marketing Mix in 2013 on Watch.TV.